The mission of the Houston Community College Online Continuing Education Program is to provide students an educational experience that is relevant, effective, engaging, cost-effective, and accessible. The Online Continuing Education Program offers a variety of courses in career training, certification preparation and professional development. 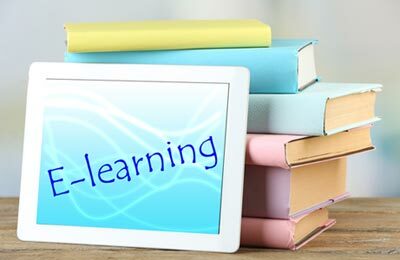 Online learning is a convenient way to stay connected and current to accomplish your specific training and education goals.